Dillon shuts off the computer once he realizes what the footage is about. Lulu, however is still interested in seeing it. However, she gets called away. Dillon&apos;s angry with Andy for shooting personal stuff and orders him to get rid of the footage. A drunken Kiki is heading out to the party, but Franco stops her from taking the keys. Ava arrives with Avery, thinking they can spend some family time together. Kiki&apos;s not interested, pointing out that Nina has been more of a mother to her lately than Ava ever was. Ava wants Franco&apos;s help in getting through to Kiki, but he choose not to. 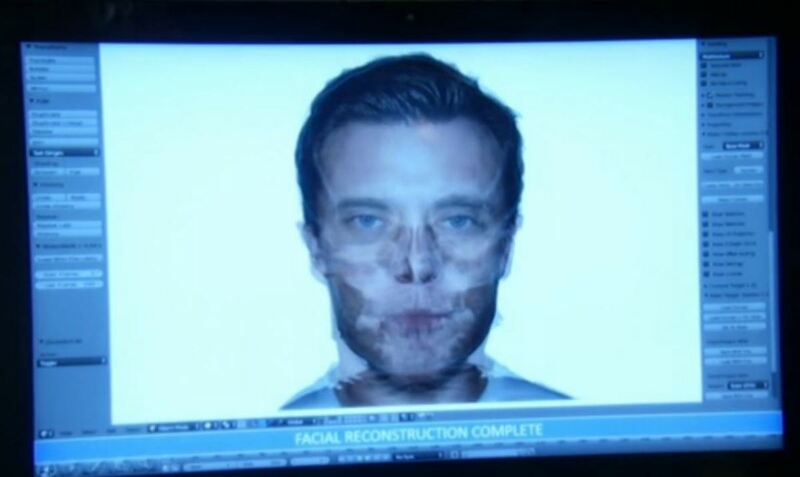 Paul runs into Anna, who accuses him of covering up things regarding the body. Paul tells her that he knows she killed Carlos, because Sloane gave him Carlos&apos; ID. Paul says he covered it up to protect Anna and all the evidence is now gone. Anna wonders why he&apos;s doing this. Paul says she deserves a break and might do something for him in exchange. Later Anna thinks she sees Carlos on the pier. Dante tells Nathan that Lulu needs to hear the truth from him. He finds Valerie to warn her, but before he can, Val tells him that she&apos;s gotten into the police academy. Dillon sees them hugging. Felix asks Sabrina about the baby. She admits that it could be Carlos, since they slept together before he disappeared. Liz gets a package from Audrey, who won&apos;t be able to attend the wedding and reacts to it. Patrick thinks she&apos;s getting cold feet before the wedding. Liz claims she has no doubts about marrying Jake. Lulu tells Tracy about the implantation. Tracy doesn&apos;t think that it&apos;s a good time to go ahead with it. Lulu says they can&apos;t wait too long. Carly, Sam and Michael "kidnap" Jake for a bachelor party. 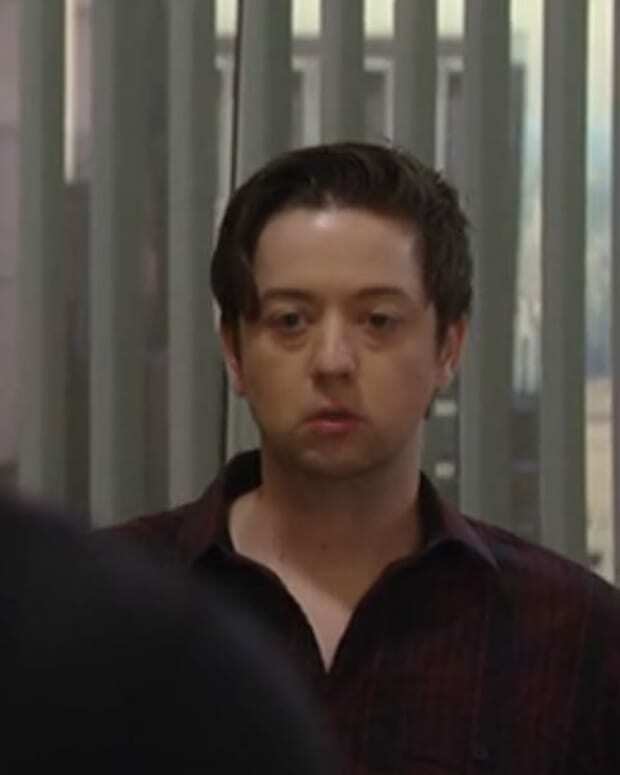 Spinelli gets a call that Ellie has been injured and he needs to return to Portland right away. Spin gives Carly the laptop and asks her to give it to Sam when the facial recognition software is finished doing it&apos;s job. Dillon announces that he&apos;s ready to show the footage from the movie, but what plays is Valerie&apos;s confession. The face on the laptop changes from Jake to Jason.